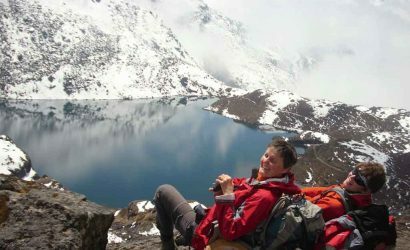 Tamang Heritage trek is a good alternative to traditional Langtang trekking. Since this is a newly developed trekking route, there are relatively fewer tourists in this part of the mountain. 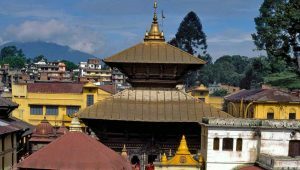 The trek offers to know more about the Tamang people and their cultures. There is a belief to be the offspring of Tibetans from Kerung who later intermingled with Tamang of the region. 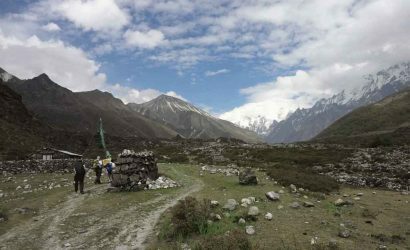 This recently opened trekking route lies towards north of Kathmandu in the Langtang National Park. 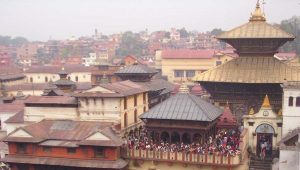 The trek starts and ends at Syabru or Syaphru Besi connected with a road from Kathmandu. It is a scenic and adventurous drive that passes through the hills and traditional villages. The trek starts at Syabru Besi that passes through the traditional villages of Gatlang, Tatopani, Thuman, Timure, Rasuwagadhi and Briddim then return to Syabru Besi again. Tamang Heritage trail also offers some wilderness experience through picturesque landscapes of alpine terrain, flat meadows and rhododendron forest. The visit to beautiful Tamang monastery and the holy Parvatikunda ‘Lake’ at Gatlang is an additional attraction on this trekking. 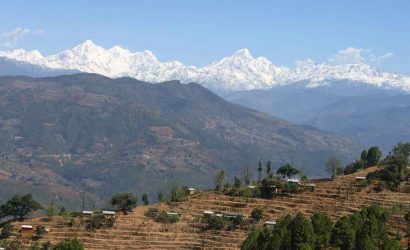 This is an eco-friendly trekking route which gives an opportunity to stay with Tamang families. Their warm welcome in distinct costumes, architecture of mountain houses and traditional culture are unforgettable in lifetime. 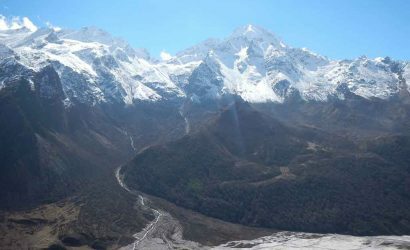 Want to combine this trek with Langtang Valley? 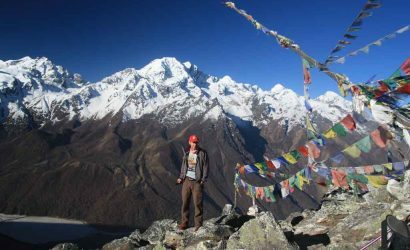 Then our Tamang Heritage Langtang trek – 13 Days could be of your interest. Drive (132km) from Kathmandu to Syaphru/Syabru Besi (1,460m/4,790ft). Trek Syabru Besi to Gatlang (2,238m/7,342ft). Trek Gatlang to Thambuchet (1,768m/5,800ft). Trek Thambuchet to Tatopani (2,607m/8,553ft). Trek Tatopani to Nagthali (3,165m/10,384ft). 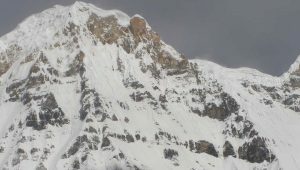 Trek Nagthali to Thuman (2,338m/7,670ft). Trek Thuman to Timure (1,762m/5,781ft). Trek Timure to Rasuwagadhi (1,814m/5,951ft). 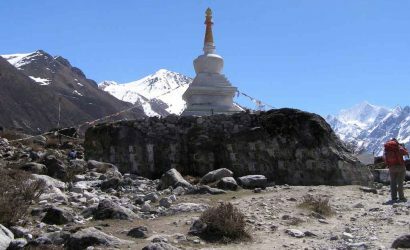 Trek Rasuwagadhi to Lingling (1,737m/5,699ft). Trek Lingling to Briddhim (2,229m/7,313ft). Trek Briddhim to Syabru Besi. Drive (132km) Syabru Besi to Kathmandu.